Juli is using Smore newsletters to spread the word online. Washington Elementary will proudly be participating in Jumpstart's annual Read for the Record for the second year in a row. 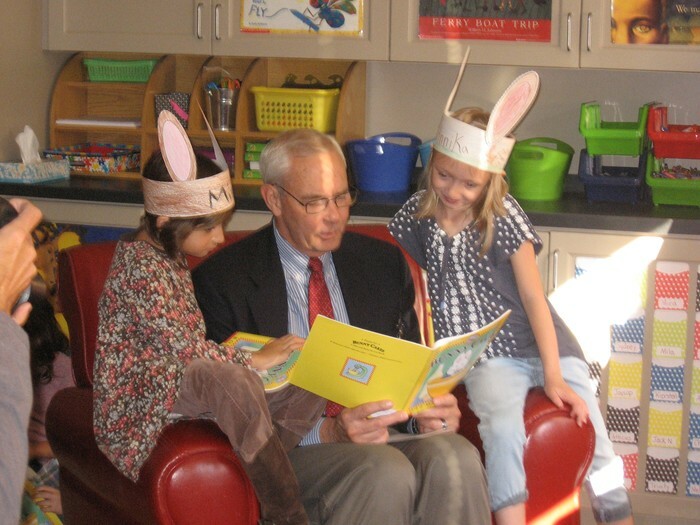 Like children all over the world, Washington students will be sharing in the joy of reading as a community. 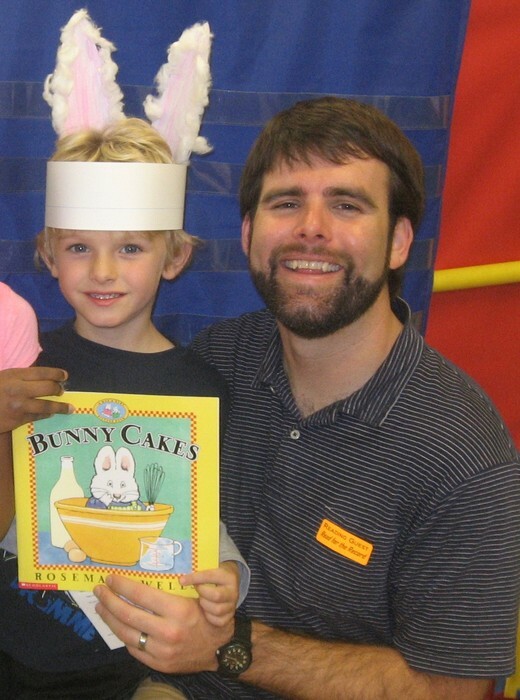 Our mission is to promote reading aloud to young children. 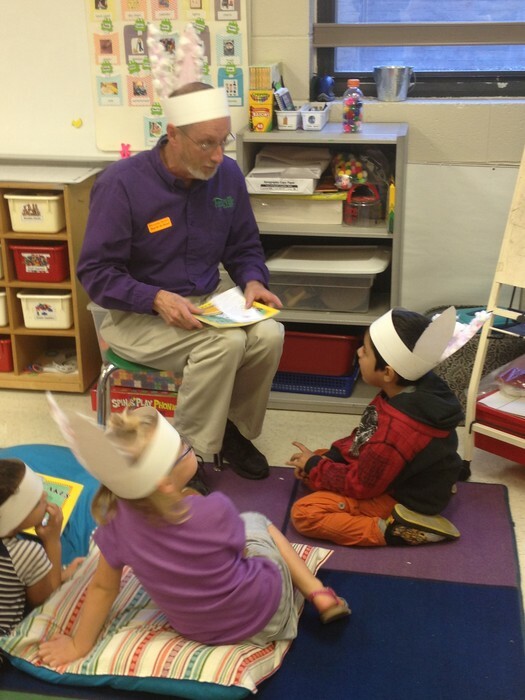 Through the shared reading experience, adults encourage discussion, curiosity, and a love for stories as well as the characters that bring the stories to life. 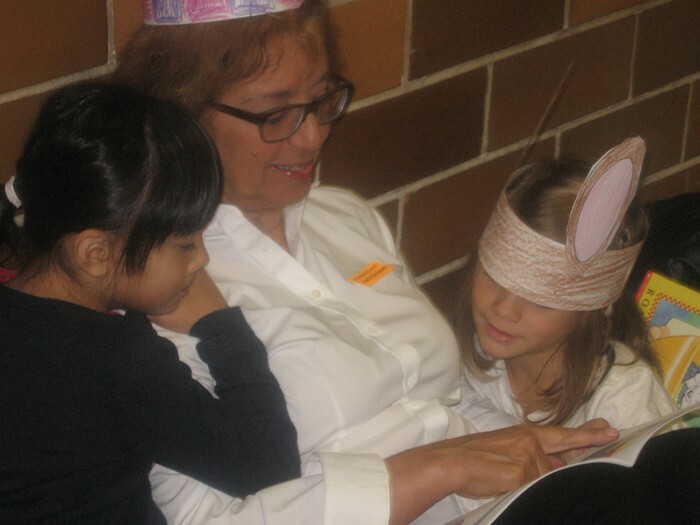 Family and community members are encouraged to celebrate reading with us on October 22nd starting at 10:00 a.m! 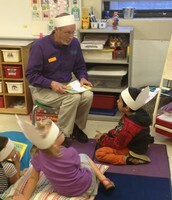 Our goal is to have one adult reading to each kindergarten and first grade student. Teachers will also provide some information about the importance of reading and discussing stories. 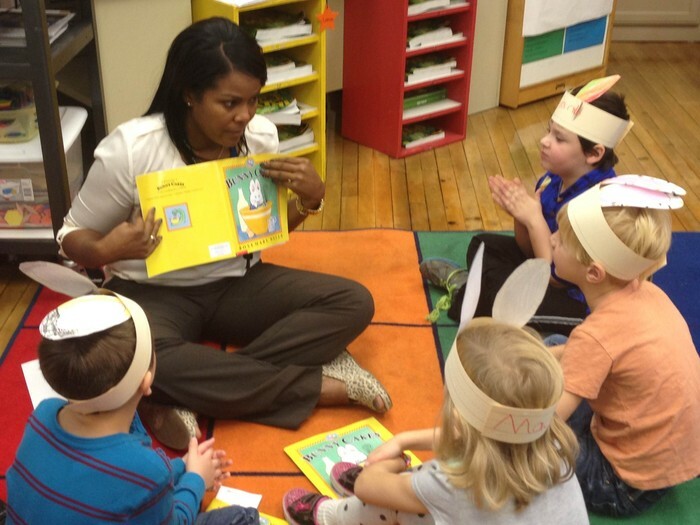 Reading aloud is the number one activity that prepares young children for success in learning. 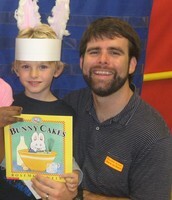 Each year, Jumpstart selects one children’s book as the catalyst for Read for the Record. 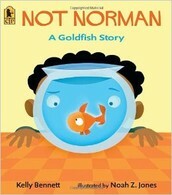 This year’s campaign book, Not Norman: A Goldfish Story, written by Kelly Bennett and illustrated by Noah Z. Jones, is a humorous tale about a child who finds a new friend in an unexpected place. Every kindergarten and first grade student will take home a brand new copy of this book thanks to Washington PTO! If you are interested in purchasing one or more copies of the book to help with this initiative and offset the cost, feel free to do so. Order forms are coming home in your child's folder. Please email me at juli.johnson@fayar.net to sign up to participate on this day. If you are a parent, I will place you with your child's class. If you are just wanting to volunteer, I will be able to organize which child you are with ahead of time. Thanks!